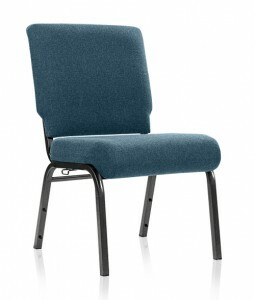 Featured Furniture > Church Chairs & Seating > Church Chairs > Church Chair Clearance – Comfortek SS-7701 at Blowout Pricing! 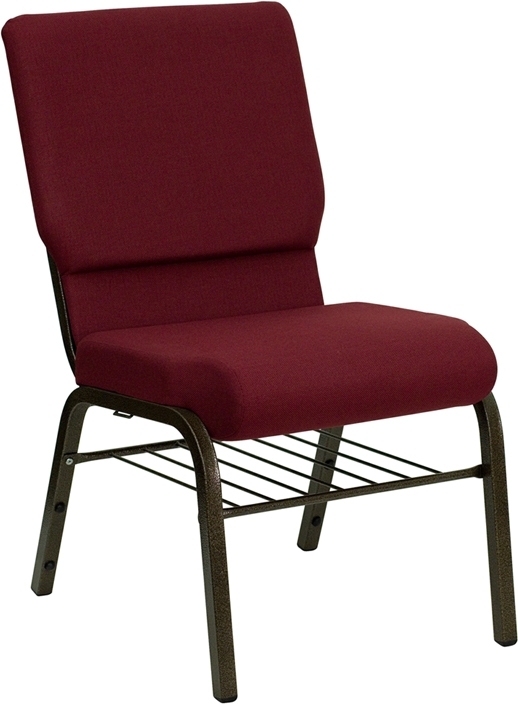 Quality Church Worship Chairs – $37.90 Each! 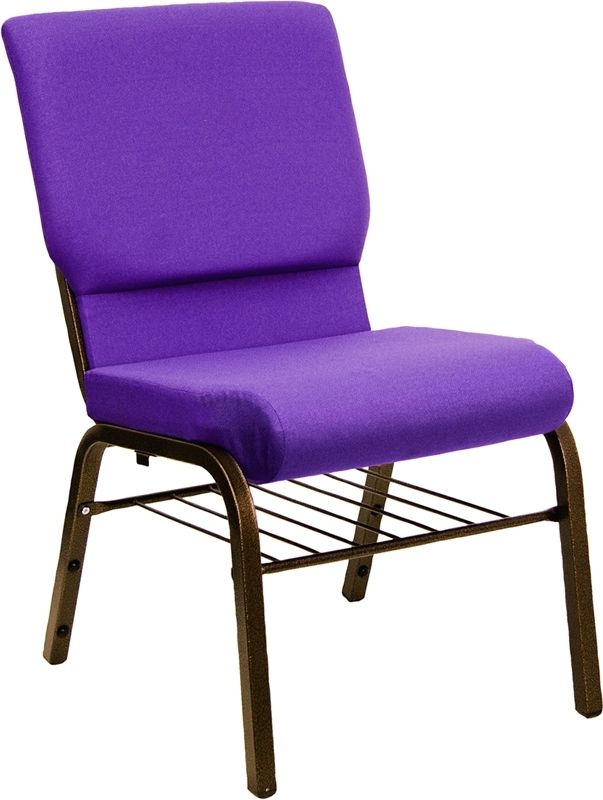 These worship chairs are a perfect fit for any church looking to save money. We have a significant number of these quality NEW church chairs. Made by Comfortek, these worship chairs are of the highest quality and they are built for comfort. A full 3″ of foam padding is featured on each chair making these church chairs a great replacement for your wooden pews or an upgrade to your current seating. These church chairs are in PERFECT condition – they are NEW, we are just closing out surplus inventory! They come in several fabric choices, most of which are currently available (view swatches here) though going fast! This beautifully constructed Church Chair spells elegance and comfort for even the largest of guests. 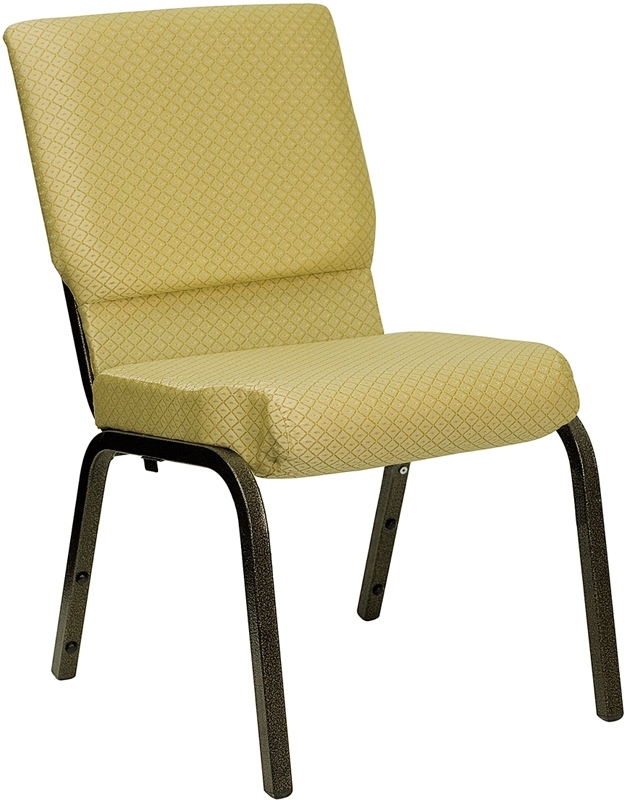 With standard features such as lumbar support, ganging connectors, a plush 3″ foam seat and extra-width, the SS-7701 provides guests with more than just a comfortable seat. Other features include a “T-Nut” assembly construction (eliminates premature stripping & loosening of the back), stack-ability and a warranty of 25 years on the frame. Its design width of 20.5″ also allows for great “personal space”. Guests feel at ease, as they are not constantly rubbing shoulders with their seat partner. $37.90 EACH FOR A LIMITED TIME! These Church Worship Chairs Come Fully Assembled and Ready to Use. For more information or to order these brand new Comfortek SS-7701 church chairs please call 419-469-6411 or you may use the form below to contact us.